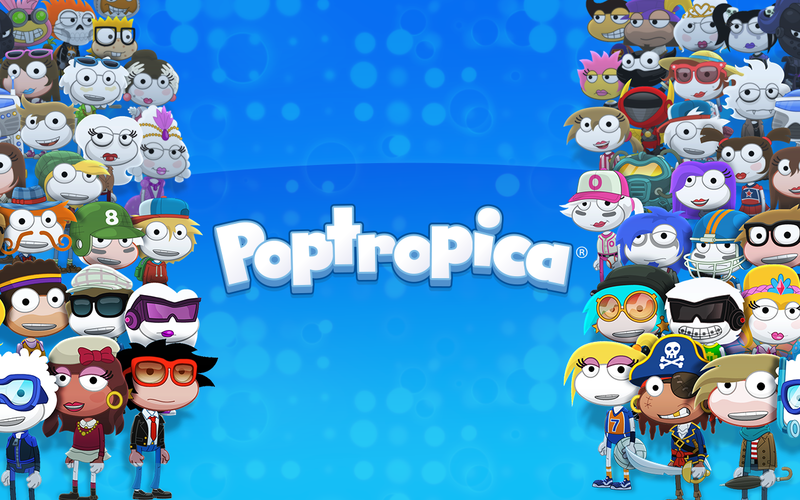 Poptropica from StoryArc Media is the mobile version of the popular online game for kids. The game came out in 2007 and has captivated millions of children to explore the virtual world. Now aside from the website the app allows your child to go on island adventures, and it is a nice option for kids on mobile. The app does not let users play the online Poptropica online game, as it comes with its own set of islands. Since this is not linked to Poptropica you cannot use your current account and must register a new one. Game controls are easy. To go to any direction, tap and hold in the direction you want. To jump, tap the area you want your character to go to. Tap objects and people to interact with them. Just like in the online version you need to collect items to progress and you do that by running over the items or tapping them. The islands vary in looks and style, but basically what it comes down to is players have to find items, and they are rewarded with the means to buy accessories. Another difference between the mobile game and the online version is the app does not allow the player to interact with others. It is strictly a single player mode but it is no less fun. Poptoprica is very popular with kids nowadays and it is easy to see why. While aimed mostly for kids, it also appeals to anyone who likes cool games.